CytoDetox supports the body to naturally capture and eliminate toxins throughout the body. 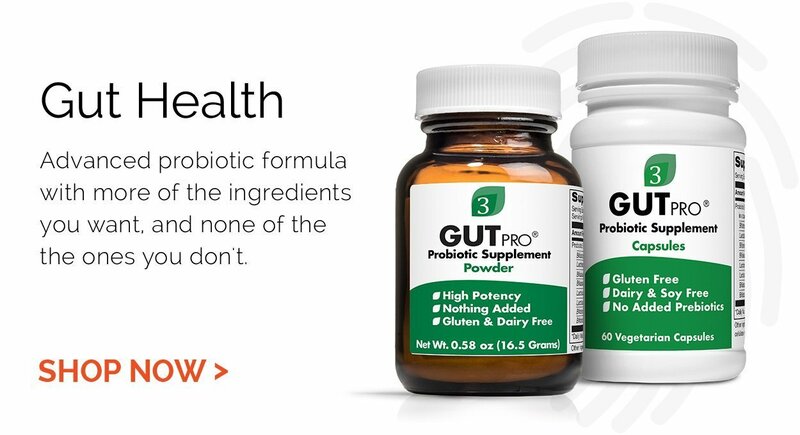 Unlike other detox products, these drops go beyond the colon and intestines to sweep away dangerous toxins. 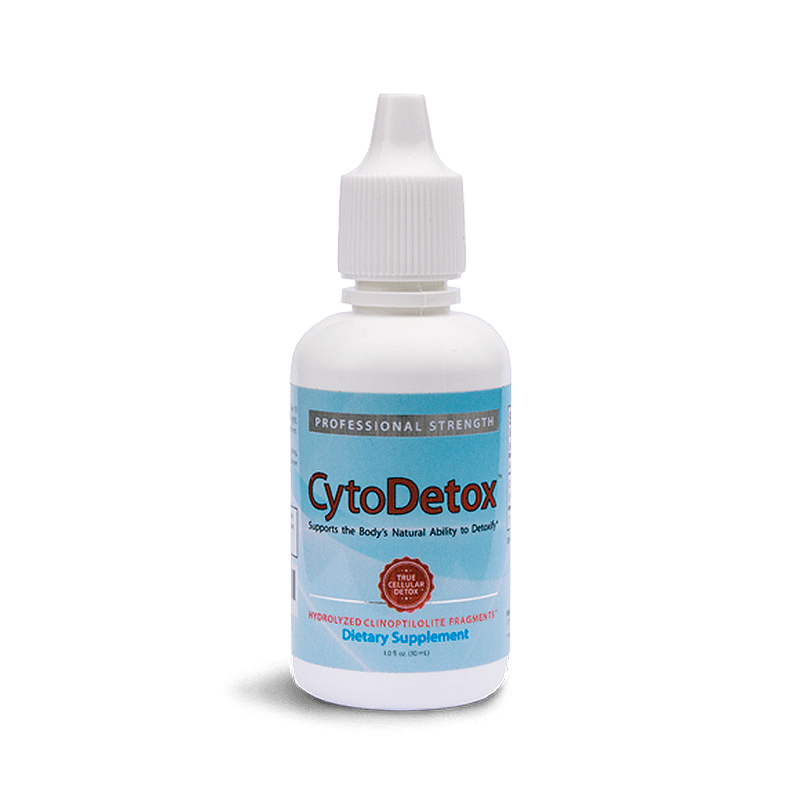 The CytoDetox detoxification formula provides a quick and safe whole-body detoxification formula, and is unlike any other product available on the market. Mineral structure naturally binds toxins such as heavy metals, pesticides and hazardous chemicals. New patent pending process creates hydrolyzed clinoptilolite fragments small enough to permeate cells and blood-brain barrier. Supports the body’s natural ability to detoxify. All natural ingredients with no known side-effects.